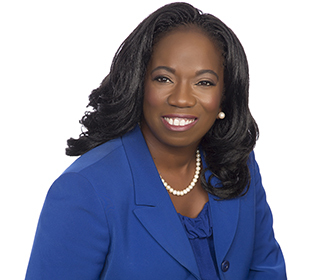 On Friday, February 1st, Gwen Keyes Fleming, a partner in the firm’s environmental and cybersecurity practices, will deliver the Keynote Address at Vermont Law School’s Black Law Student’s Association’s Black History Month kickoff event. Gwen will speak to the magnitude of representation and the duty to be proactive in constructing change. Gwen will also touch on the importance of public leadership. More information about the event can be found at Vermont Law School’s website.